As award-winning director and big sis Ava DuVernay, said, "If you&apos;re doing something outside of dominant culture, there&apos;s not an easy place for you. You will have to do it yourself." 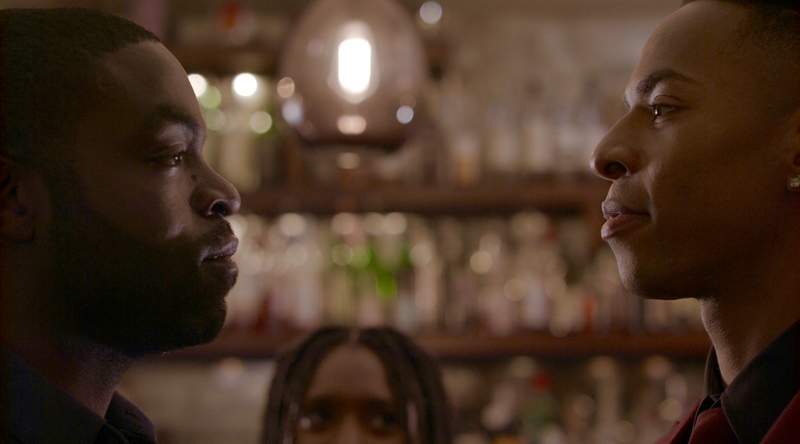 Whether it is writing a book; crafting a work of art; or creating films — if it’s focused on a Black or Brown woman or girl or a person of color — you can’t wait for permission. You have to make it happen. You have to give yourself permission. Photo courtesy of Yhá Mourhia Wright. This is exactly what actor, screenwriter, producer and director, Yhá Mourhia Wright, is doing with her revamped web series #LoveMyRoomie. 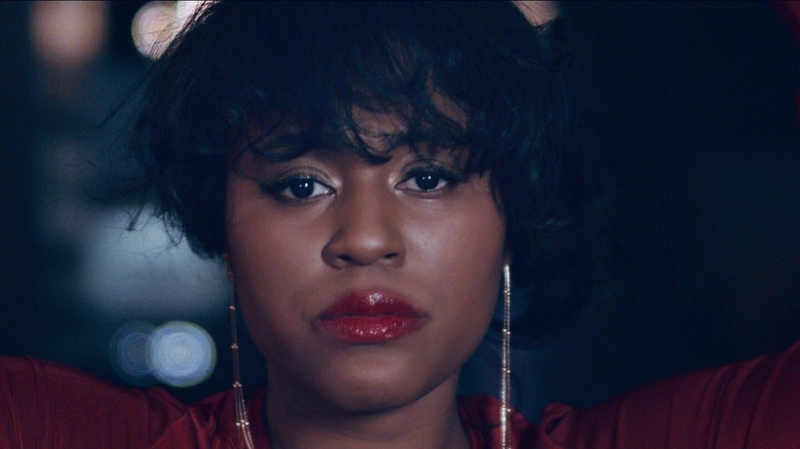 Set in Brooklyn, the esteemed show is about three young millennial women of color — Giselle Carter, who struggles with a secret addiction; U’Moriah Walters, who is repressed yet sexually curious; and Yasmine Castillo, who is saving to attend law school but trying to balance her goals with familial obligations —exploring mental health, relationships and selfness. From nods to the eccentric ones, laugh out loud moments, and life-altering challenges, viewers can expect a lot from this dramedy. “There’s a huge cast. A lot of setups for overlapping storylines, questions about sexuality and identity, cultural conflicts, comedy - and a whole lot of drama!” said Wright. The series’ concept season, which premiered in December 2016, collected a passionate following of viewers from all over the world. The show’s visual elements and whimsical storytelling have evolved since then, becoming each other’s better half. “It was simply a sketch of these women’s lives. Quirky. Off-beat. Funny. Odd. But loaded with the delicious storylines that have inspired the now, award-winning series.” Wright revealed. 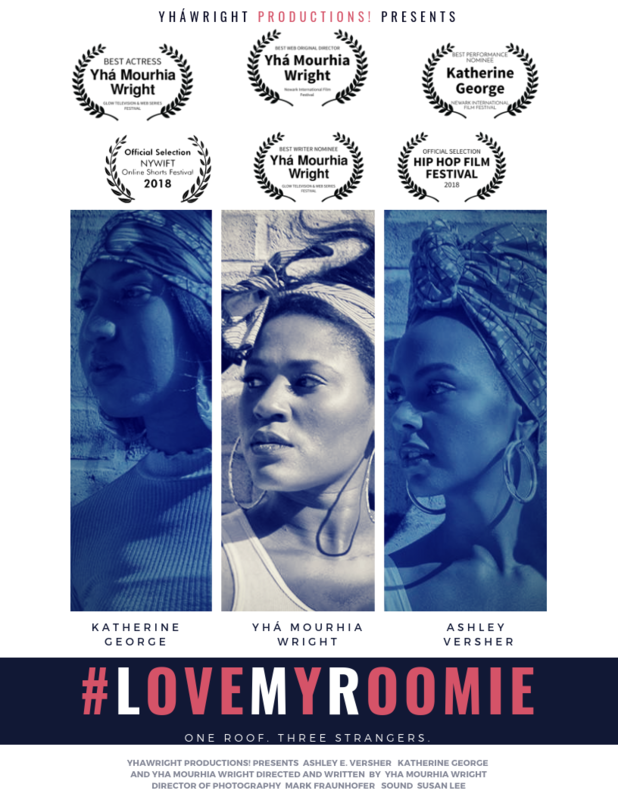 As of March 2019, #LoveMyRoomie has been honored with several accolades, such as: Best Director (Web Series) at the 2018 Newark International Film Festival, Best Actress (Yhá Mourhia Wright) at the 2018 GLOW Television and Web Series Festival, and Official Selections at both the 2018 New York Women in Film & Television Shorts Festival and the 2018 Hip Hop Film Festival in Harlem. The upcoming season premiere, which is scheduled to release this year, features show creator Yhá Mourhia Wright as Giselle Carter; Ashley Versher as U’Moriah Wright; Katherine George as Yasmine Castillo; with Karl Lunsford as Director of Photography, Mark Fraunhofer as Director of Photography, and Wright as Director. 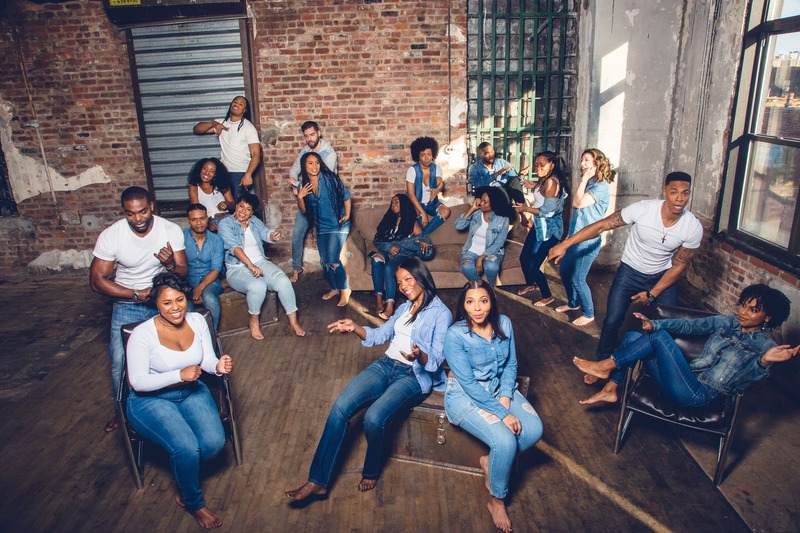 If you’re looking for a show that will remind you of your life while taking you on a journey through discovery, healing, and growth, then #LoveMyRoomie is the series for you. To learn more about the series and to keep up with what’s next, watch the series trailer on the YháWright Productions! YouTube channel and follow #LoveMyRoomie on Instagram. Sharee Silerio is a writer, director, producer and blogger. When she isn’t creating for The Root, Curly Nikki, or The St. Louis American, she enjoys sharing her journey to discover wisdom, become whole and fulfill her dreams at SincerelySharee.com. Take a peek into her #BlackGirlMagic via ShareeSilerio.com then connect with her on Facebook, Instagram and Twitter.